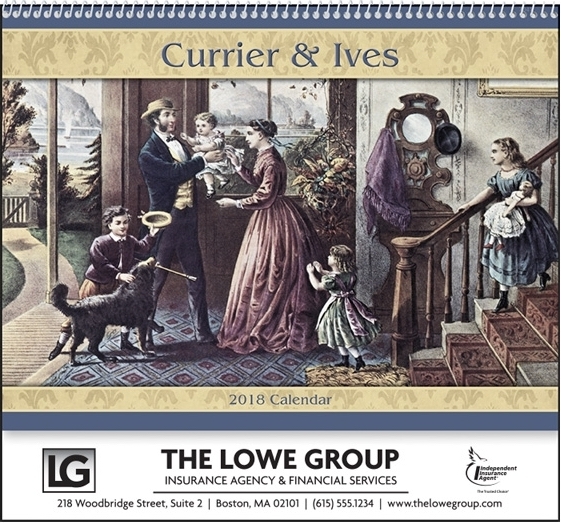 61-841 Currier & Ives Wall Calendar. 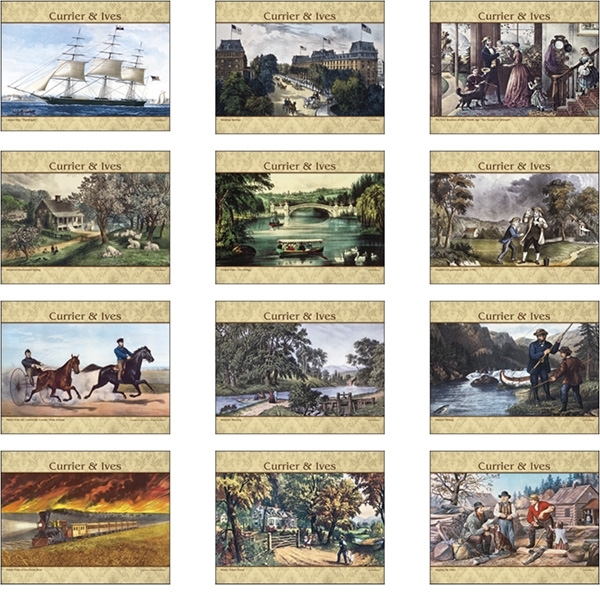 Who can forget these beautiful classic Currier & Ives prints of life in a nostalgic bygone era. Priced as low as $0.97.